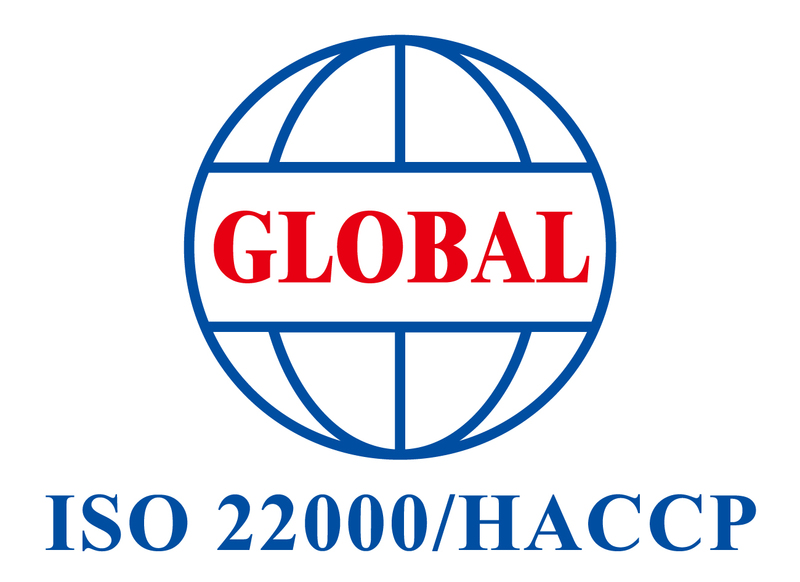 ISO 14001 standard, published in September 1996, provides a model for establishing a management system that is focused on controlling and improving a company's impacts on the environment. In this session, environmental management systems, tools, and techniques are described as a framework for continual improvement of environmental performance, ISO 14001 promises cost savings, waste reduction, energy efficiency, resource productivity, and improvements in public relations and liability. 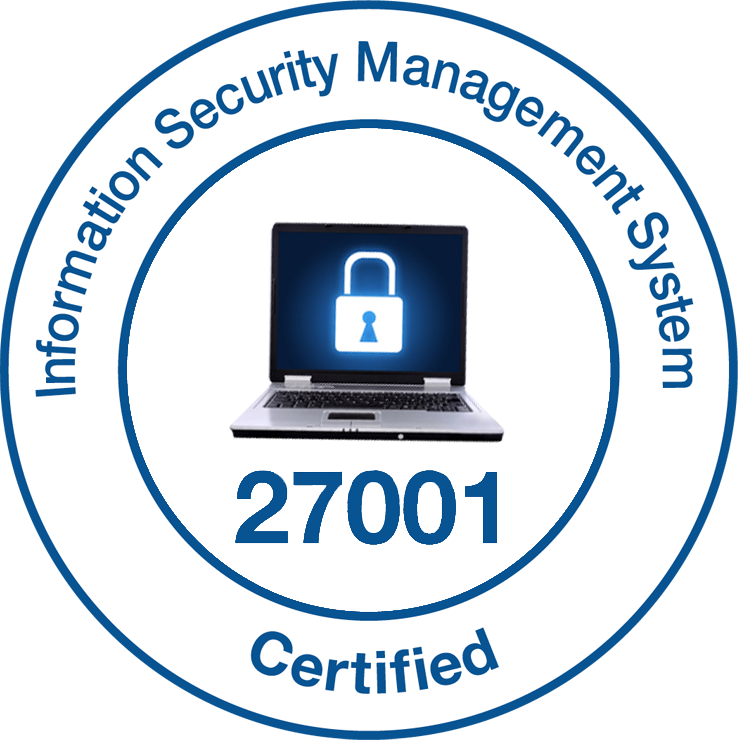 This session will also address the commonalities between ISO 9001 and ISO 14000, as well as what companies should consider when starting their implementation of an ISO 14001 Environ-mental Management System (EMS).ISO 14000 is a series of standards describing EMS, tools, and techniques. 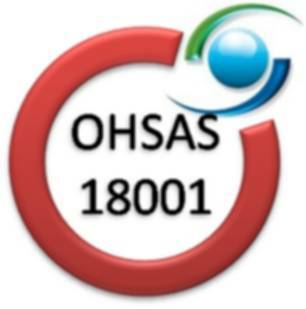 One of these standards, ISO 14001, is the internationally accepted model to follow for implementation of an EMS. 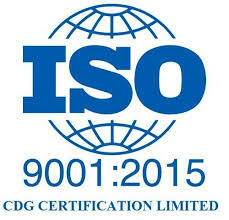 It is an auditable standard similar to ISO 9001, and includes a framework for continual improvement of environmental performance, control, and regulatory compliance. 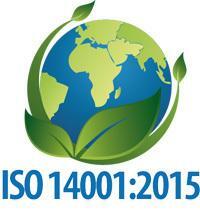 ISO 14001 is not a government standard, nor is it focused primarily on regulatory compliance. It is a systematic approach to improving all aspects of environmental management in a company, and is built on a continual cycle of planning, implementing, reviewing, and improving the actions that a company takes to meet its environmental obligations. Improvements in overall environmental performance and compliance. Provides a framework for using pollution prevention practices to meet.. Promote predictability and consistency in managing environmental obligations. More effective targeting of scarce environmental management resources. Enhance public posture with outside stakeholders. Increase in process yields. Less downtime through more careful monitoring and maintenance. Improved utilization of by-products. Conversion of waste into commercially valuable forms. Reduced energy consumption. Savings from safer workplace conditions. More efficient resource use.